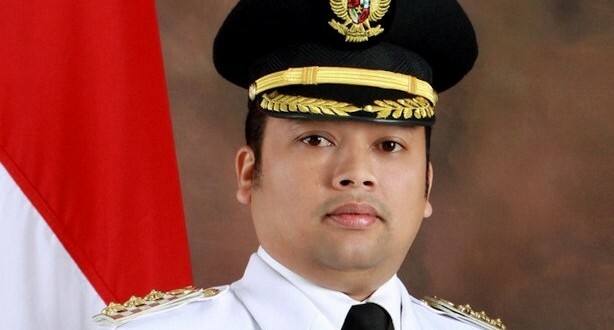 INDONESIA: Mayor Tells Young Mothers That Instant Noodles & Canned Milk Will Make Their Baby Gay - Joe.My.God. We seriously do think that Indonesian politicians are competing to see who can say the craziest, most scaremongering thing possible about LGBT issues. After Defense Minister Ryamizard Ryacudu recently declared that the pro-LGBT movement was more dangerous than nuclear warfare, today we have Tangerang Mayor Arief Wismansyah saying that feeding your baby canned milk and instant noodles might make them gay. We wish we were joking. Most scientists would strongly agree with the crucial importance of early childhood nutrition, but we’re pretty sure there isn’t a single credible scientist who would agree with what Mayor Arief went on to say. According to him, nowadays parents are so busy that they often only feed their children formula and instant foods, which can have a permanent negative effect on their child’s development. “So, it’s no wonder that recently there are more LGBT,” he concluded. Now to be fair, Arief also said at the seminar that regional leaders such as himself should not discriminate against any of their citizens, even if they are deviant members of the LGBT community. Which is a nice thing to say. Because it would be really unfair to discriminate against somebody just because their lazy parents turned them gay by feeding them formula and instant noodles as a child. In my case it was Moon Pies and Mountain Dew. Thanks, mom!